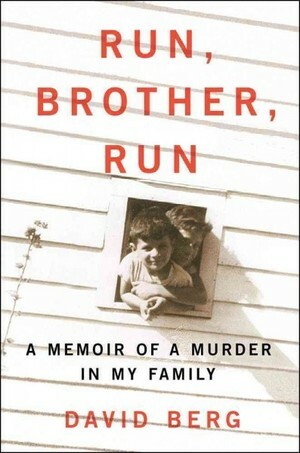 Last Friday, Brazos Bookstore was packed as Houston lawyer David Berg read from his new book Run, Brother, Run: A Memoir of a Murder in My Family. The standing-room-only crowd listened intently as David read the foreword and took questions from the audience. The memoir focuses on the murder of his brother Alan Berg by hit man Charles Harrelson (father of actor Woody Harrelson) in Houston in the late 60s. We had the opportunity to catch up with David and ask him a few questions. INPRINT: Could you talk about how you came to write this memoir after having kept this traumatic event in your life mostly a secret for so many decades? I imagine the process was incredibly difficult. Was it also in some ways therapeutic?